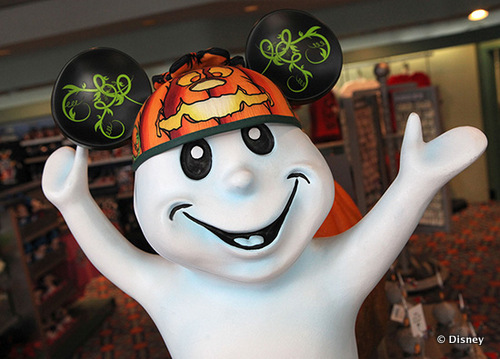 Halloween head-wear is all the rage for a this week's Limited Time Magic at the Disney Parks. Show off your high spirited fashion with a little head topping fun. After all, it is the Year of the Ear! In addition to some fantastic sparkly Minnie Mouse ears and pumpkin heads the headwear team created four new Disney Villain headbands designed by Disney artist Mark Seppala. I absolutely love the Ursula headband. These special ear hats are available at a wide variety of stores across the property and work as an instant costume for you to to join the festivities. 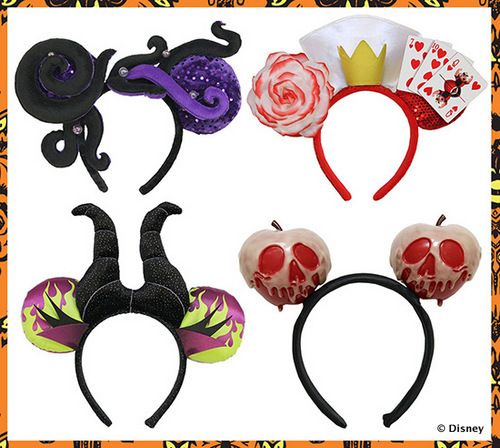 These Halloween themed ears will be available through October 31st. Disney also held another extremely limited time, limited participant contest this week for Imagineer guided tours at Animal Kingdom's Expedition Everest. Though very cool, the spots for these tours were limited to 10 people each morning.